Back in August this year, there was a report which had suggested that the Sony Xperia XZ4 will be Sony’s first 5G enabled phone that will be launched in 2019. However, the device later also appeared in various leaks and renders images. Now we have some new unconfirmed information about the upcoming Xperia XZ4 screen ratio, which reveals the new device to feature a display with a very high 21:9 screen ratio. It seems weird, as we haven’t yet seen a smartphone with such a high screens ratio. The leaked protective film further reveals the device features a dual front-facing camera and front speaker. The film also has a small hole at the top left corner, maybe this for a sensor or the flashlight. The upcoming Xperia XZ4 is also expected to come as Sony’s first Xperia smartphone with Snapdragon 855 and 5G network support. The device was previously reported to be launched in January 2019. 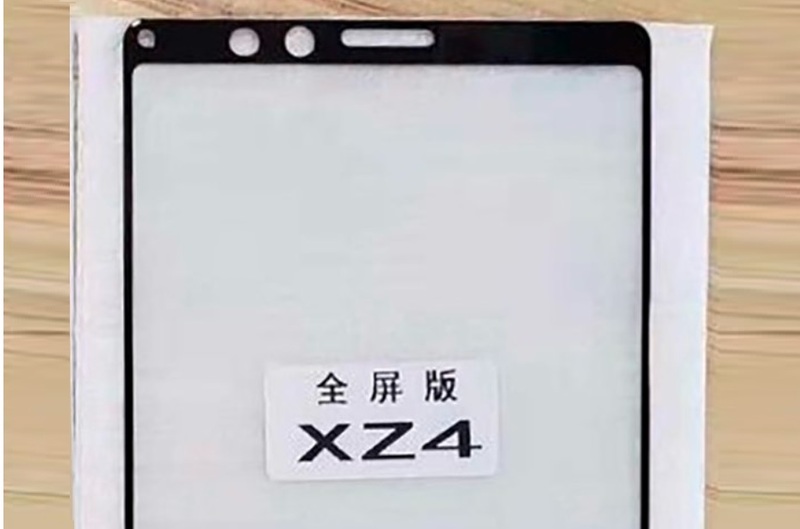 However, we haven’t yet found any official details on when the new Xperia XZ4 will actually be launched. We expect the device to be announced at MWC 2019.